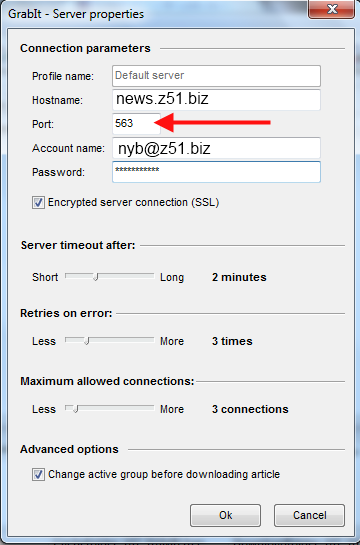 * In the sub-menu << Servers Properties >> complete the fild << Name >> with : << z51 >> and the address field with the address that you can find in the My Account page, do the same for the number of slots allowed. 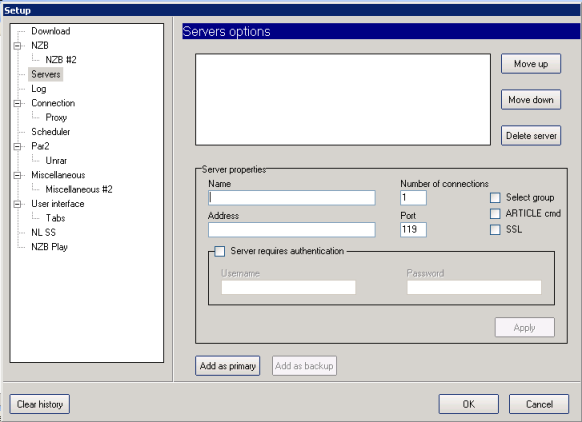 * Clic the field << Server requires authentication >> and enter your username and password. 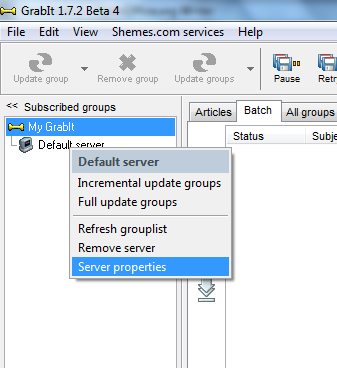 In order to define the utilized port and the number of connections, in Grabit main screen, right clic on "Default server" and clic on "server properties"
In the same window, define the number of slots you paid for. In the research field , type the name of the wished file, and select in the drop-down menu the section where launch the search (TV shows, Movies), to launch the search, clic the " BinnewZ " button. 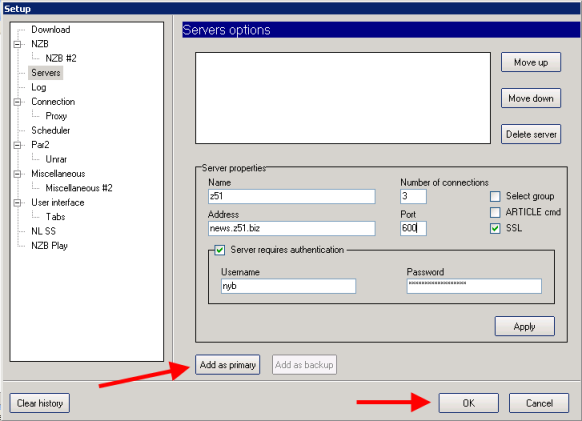 In the results, select and copy the name of the file to be downloaded. 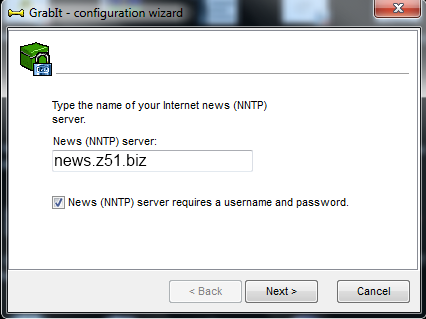 Then on http://www.binsearch.info/ type the name of the file wished (or stick the name of the file found on binnews). 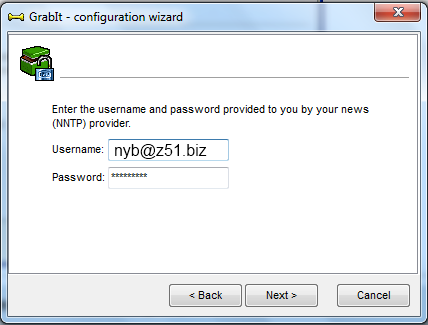 In the result page , tick the case in front of the file you want to download, then clic on "GET NZB". 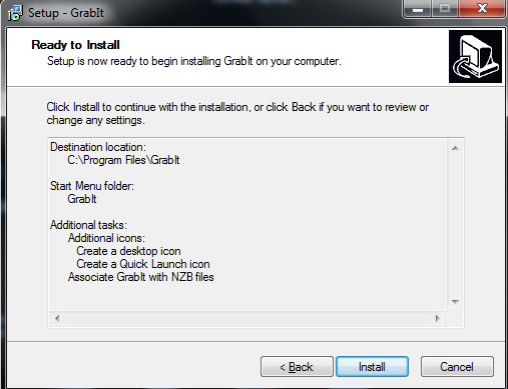 Open the file, and your download will start automatically in your client (Grabit, alt.binz....). I did my first download, what do i do with the downloaded ".rar" files? 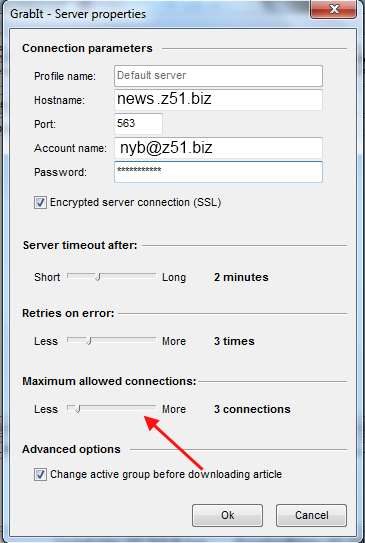 When you download files on newsgroups, it is separated in several parts to facilitate its download and sending on newsgroups. 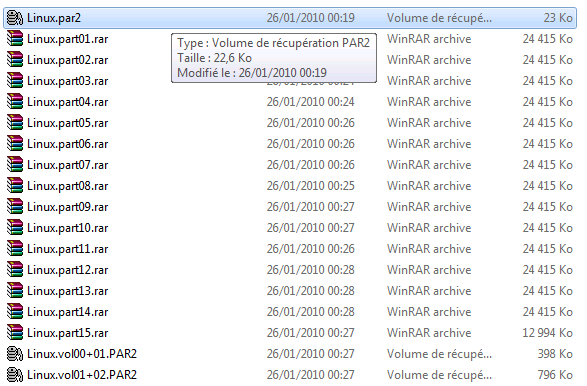 These files are RAR archives (but not necessarily rare). To run them, you have to get correct software, in this case, winrar. Once this software is installed, all the archives you have already downloaded, will be recognized at once by Winrar. To unrar these archives, make a right-clic on one of the archives and select " extract to..."
A new file, having the same name as the archives of departure, you will find the created files inside. 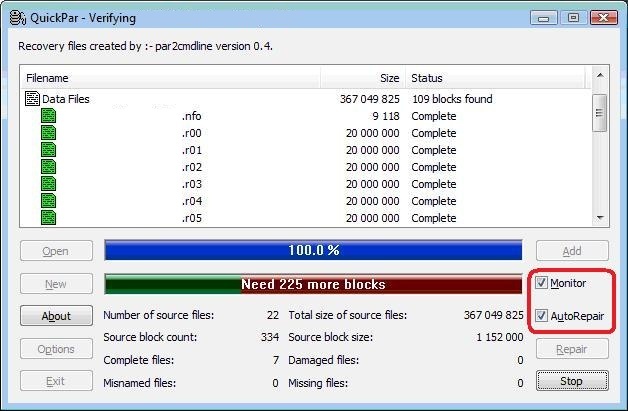 How do i fix/repair my (.rar, r01, 001, 002,...) files? After downloading a file, sometimes some are corrupted or some part(s) are missing. In order to be able to use those files, you have to fix them with Quickpar. The software automaticaly fies the file(s) mean while clic on « monitor” and “auto repair”. 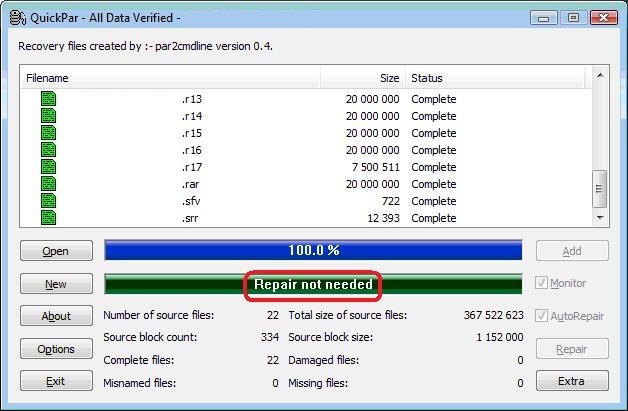 Once QUICKPAR is done, you will get a message like : « repair not needed » or « file fixed ». In case Quickpar fails to fix your files, it might mean that it is too damaged or that is misses too many files to repair it. Try to re-download the file or find another source.